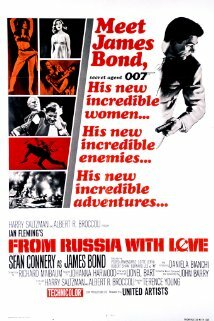 Audiences of the initial release of From Russia With Love didn’t realize it at the time, but they witnessed the start of a character actor’s 17-film, 36-year run. 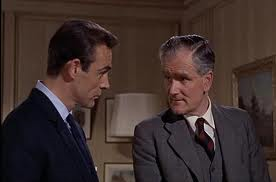 Desmond Llewelyn took over the role of Major Boothroyd from Peter Burton, who played the part in Dr. No. 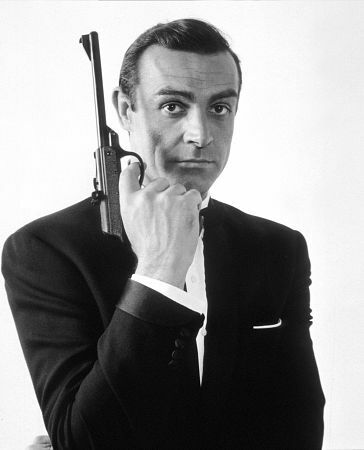 In the initial 007 outing, Boothroyd presented Bond with his new gun, a Walther PPK. Llewelyn’s Boothroyd gave Sean Connery’s James Bond something more elaborate: a briefcase, if not opened properly, that would emit tear gas. It was also equipped with a sniper’s rifle, 50 gold pieces and a knife. At this point, the character wasn’t referred to as Q. M mentions “Q branch” and its “smart-looking piece of luggage.” Boothroyd doesn’t reveal much of his feelings toward Bond either. Eventually, Llewelyn’s character would just be called Q, though Soviet agent Triple-X reminded viewers of the Boothroyd name in 1977’s The Spy Who Loved Me. In his first appearance in the script, Saunders is “looking like a mummy – plaster casts on his left leg, left arm; neck-brace, crutch.” Saunders explains how he received his injuries: “Q’s retirement party. I’d just put the knife into the cake, and – ” However, the retired Q shows up later in the story. In the much-revised final story, we get a standard Bond-Q scene with Llewelyn opposite Pierce Brosnan, except it takes place in Germany instead of MI6 headquarters. In Llewelyn’s finale, 1999’s The World Is Not Enough, Q/Boothroyd is talking retirement. Brosnan’s Bond doesn’t believe it — or doesn’t want to believe it. Q gives Bond some advice (always have an escape route) and makes his exit. 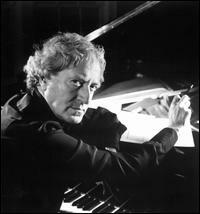 Llewelyn died in December 1999 of injuries from a car accident.